Our Corgi Snorkel Press logo stamp arrived in the mail today! 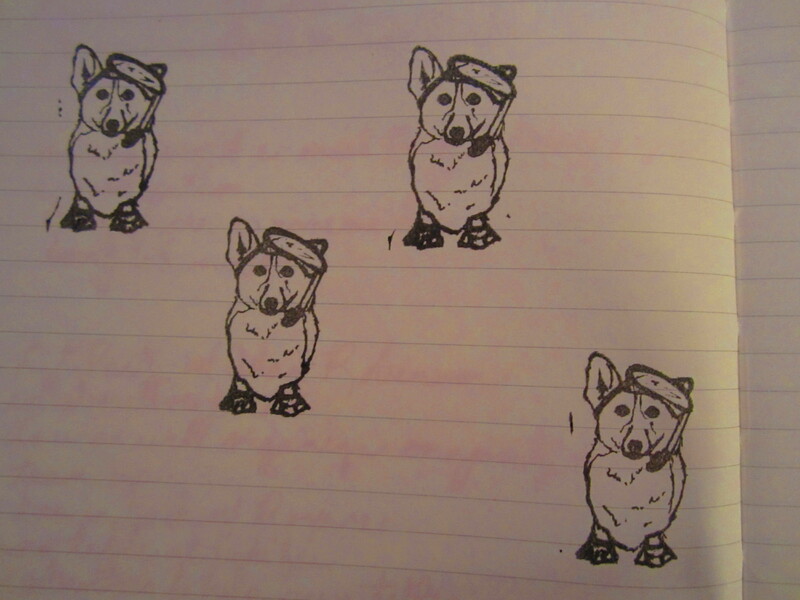 Sal and I decided the corgi in the logo should have a name. Meet Hashtag.